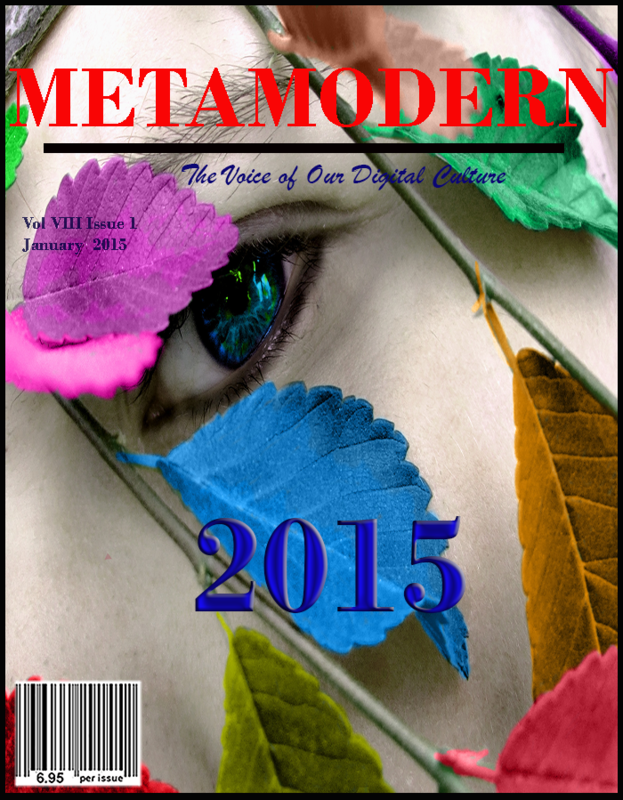 METAMODERN MAGAZINE JANUARY 2015 #METAMODERNISM - MetaModern Magazine, The Voice of Our Digital Meta Modern Culture. #Metamodernism …a new year, and a further defining of our metamodernist culture. Happy new year!